Fossil Group announced plans on Thursday to sell $40 million in intellectual property (IP) related to its smartwatch technology to Google. The technology research and development group at Fossil will join Google to support the transfer of the intellectual property. 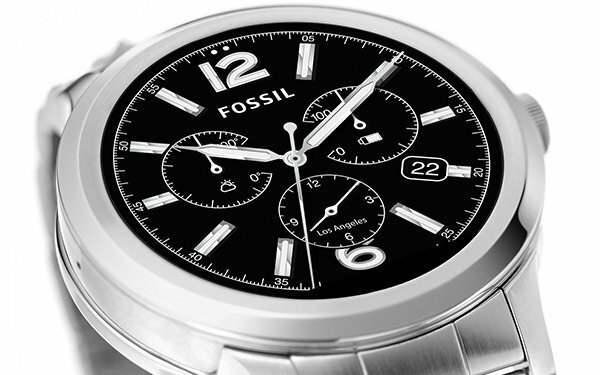 The company said Fossil Group will retain more than 200 R&D team members to focus on new innovation and product development. Despite the sale to Google, Fossil says smartwatches have become the company’s fastest-growing category. It has developed and launched smartwatches across 14 of its owned and licensed brands. “Fossil Group has experienced significant success in its wearables business by focusing on product design and development informed by our strong understanding of consumers’ needs and style preferences,” stated Greg McKelvey, EVP and chief strategy and digital officer at Fossil Group. “We’ve built and advanced a technology that has the potential to improve upon our existing platform of smartwatches. Together with Google, our innovation partner, we’ll continue to unlock growth in wearables." Google has been working on its smartwatch technology. The company in 2018 rebranded Android Wear to Wear OS and created plans for a better operating system to become smarter and better at health services. The Fossil Group offers a range of branded smartwatches, but also offers them under brands such as Michael Kors, and Kate Spade New York.